Traditionally the ninth episode of every Game of Thrones season delivers something epic. 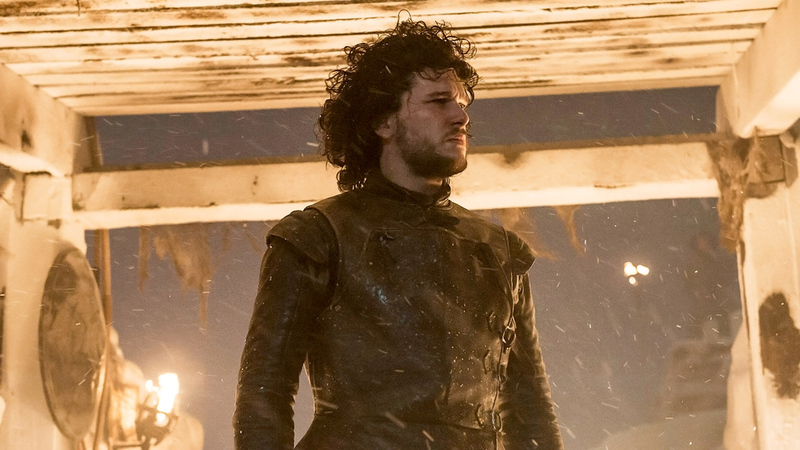 Season 4 does not disappoint with "Watchers on the Wall". Even with all the other amazing moments we've already seen this season. We see giants riding mammoths as the wildling army finally reaches The Wall. This episode never leaves The Wall as Jon learns some lessons in leadership, Sam becomes more of a man and Ygritt sharpens her arrows.